Make a bold statement… right in your front yard! 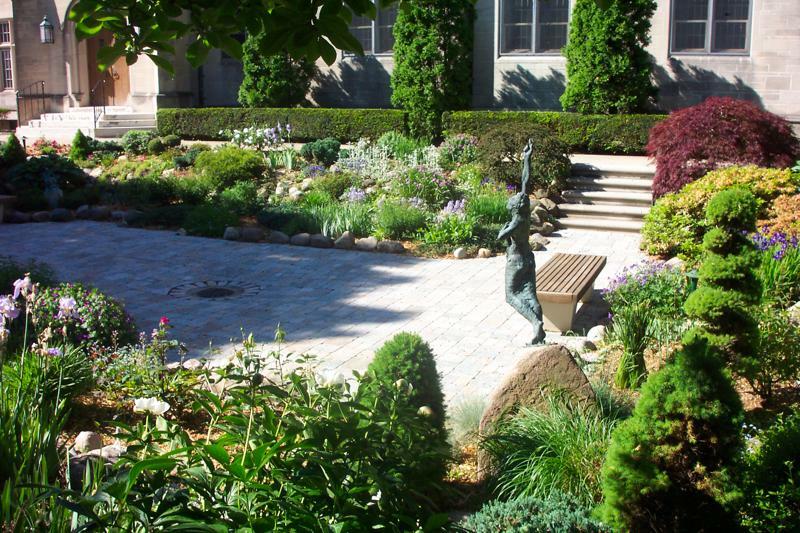 We offer complete landscape design services and consulting including plant material installation, Christmas lighting, brick patios, walks and garden walls, sprinkler Installation, gardening, pond & water features, lawn maintenance, landscape lighting and--as always--FREE estimates! 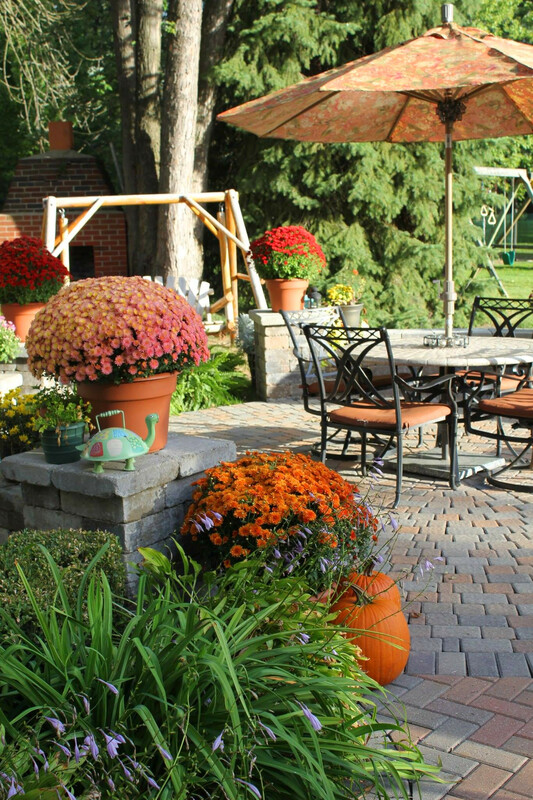 We do it all, from custom designed landscape plans, and virtual design photography to installation of beautiful bluestone and paver patio. We take special pride in this division. Creativity is key word for our Landscape Design and Installation. We like to work closely with our customers in developing their vision into a stunning reality. Garden Maintenance, commercial or residential. Garden Design and Installation. We love it. Perennial beds, English borders and gardens, water features with streams and waterfalls, is this heaven? It can be…. right in your own backyard. Is anything more beautiful than the look and smell of a perfectly cut lawn? Well maybe, but not much. We take as much pride in this area as any. And plants need water! We know how to get it to them. 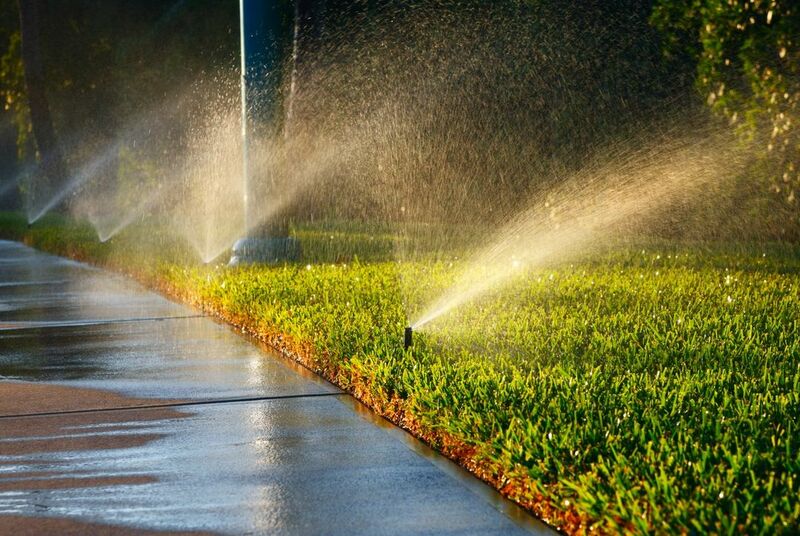 From gear driven lawn watering systems to state of the art drip irrigation we understand the science of moving water, proper irrigation design and installation work service to back it up. At Sparkman Landscaping we are committed to providing our customers with the highest value service possible. Since 1992 we have grown and developed along with the changing needs of our customers. We have moved into Landscape Design and Construction, Irrigation Service and Installation, Garden Design and Installation and Maintenance. We also provide maintenance services and Christmas lighting. At Sparkman Landscaping we believe in quality work. 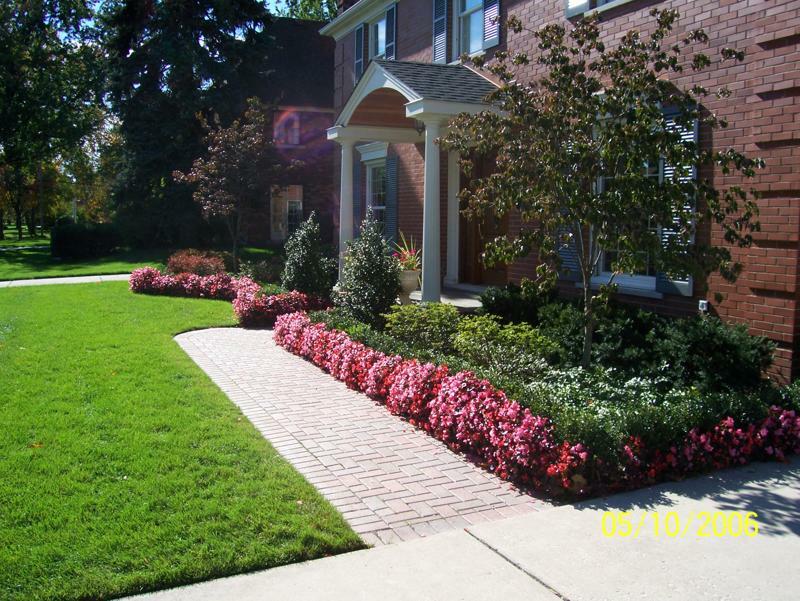 We quarantee all of our work from the smallest lawn cut to the largest landscape or patio. Through top quality employees, equipment, tools and training, we strive to satisfy our customers. We service Wayne, Macomb and Oakland counties. Our company is constantly growing yet takes pride in giving our customers a hands on small company feel. We also have the experience to handle larger jobs that demand the state of the art organization of an ever-changing industry. Join the Sparkman Landscaping team! Fill out the application below and let's chat!